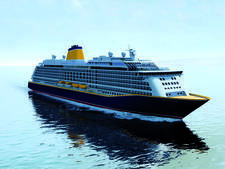 The second new build from U.K. cruise line Saga Cruises will launch in summer 2020 and will be a sister to Spirit of Discovery, which is set to launch the year before. 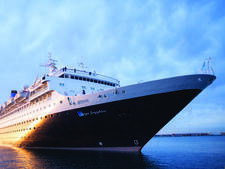 The 999-passenger, all-balcony ship will replace one of the exisiting fleet -- Saga Sapphire -- which will leave the fleet in April 2020 and will by that time will be almost 40 years old. Saga has not released many details on the ship except that it will be "similar in external design" to its sister. It is being built at the Meyer Werft shipyard in Germany. 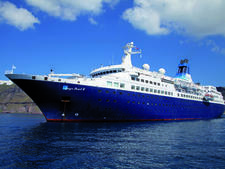 Refurbished in 2015, Saga Pearl II carries 449 passengers, making it the smallest operated by Saga, a line that runs cruises exclusively for people over 50.